Georgine Saves » Blog Archive » Good Deal: Men’s & Women’s Leather Wallets UNDER $12 TODAY ONLY! 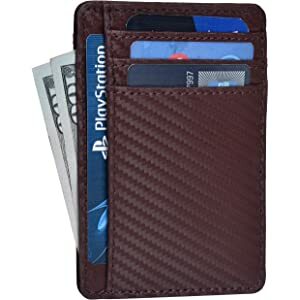 Good Deal: Men’s & Women’s Leather Wallets UNDER $12 TODAY ONLY! 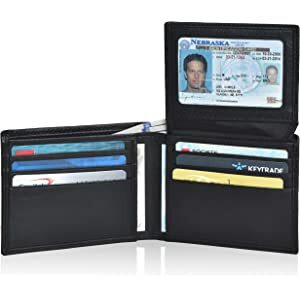 #ad Today only, 2-03-19, you can save 30% on Leather Wallets for men and women at Amazon.com. Choose from bifold, slim, trifold, and more. These can be a good gift for Valentine’s Day! Orders $25.00 or more ship FREE.